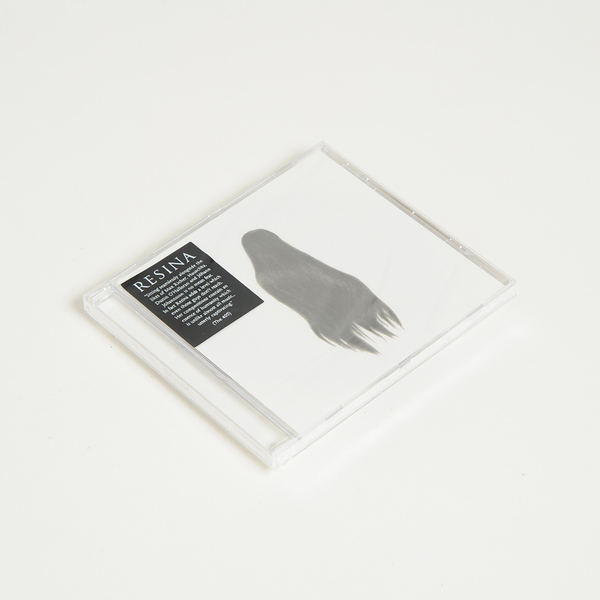 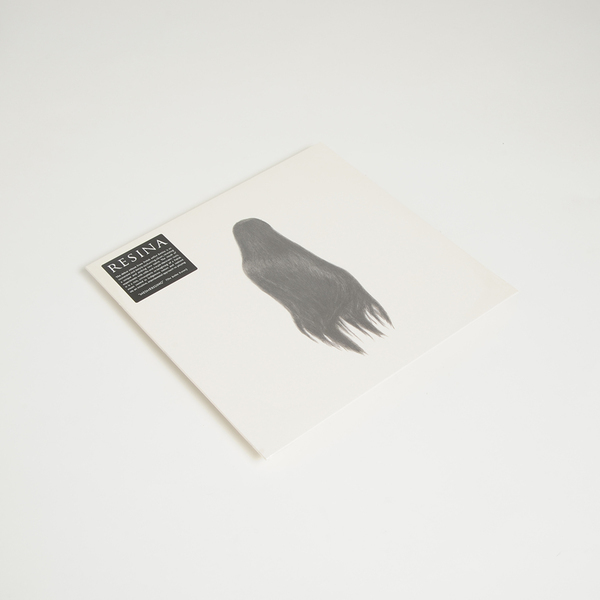 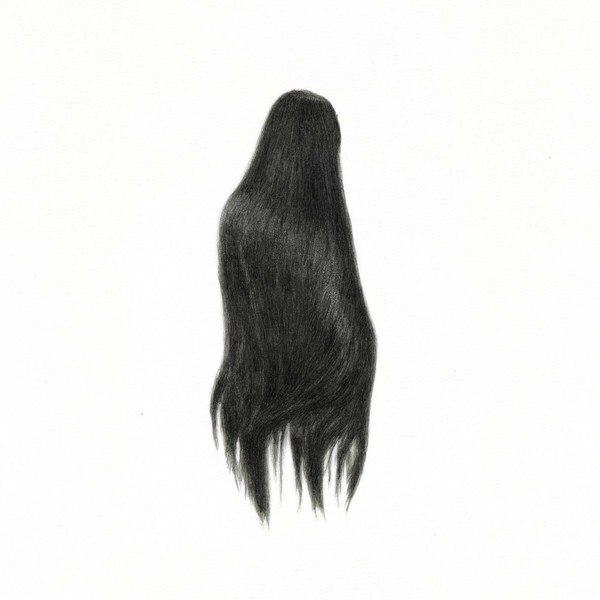 FatCat’s impeccable 130701 label reveal the haunting solo debut of Karolina Rec a.k.a. 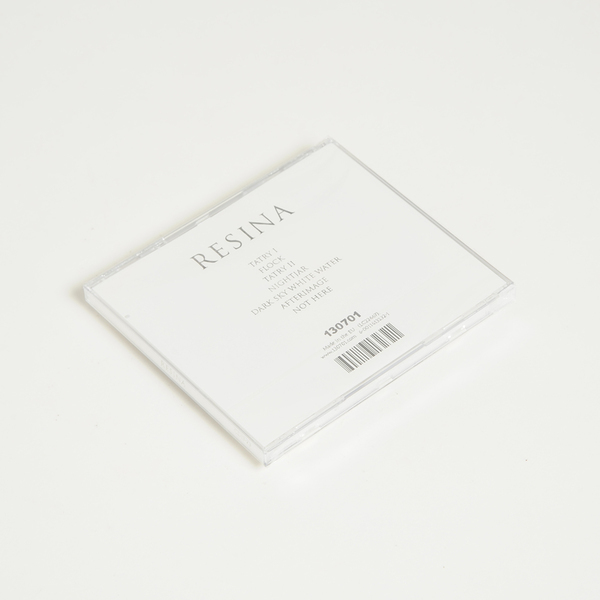 Resina with her eponymous suite of alternately delicate and powerful string compositions. 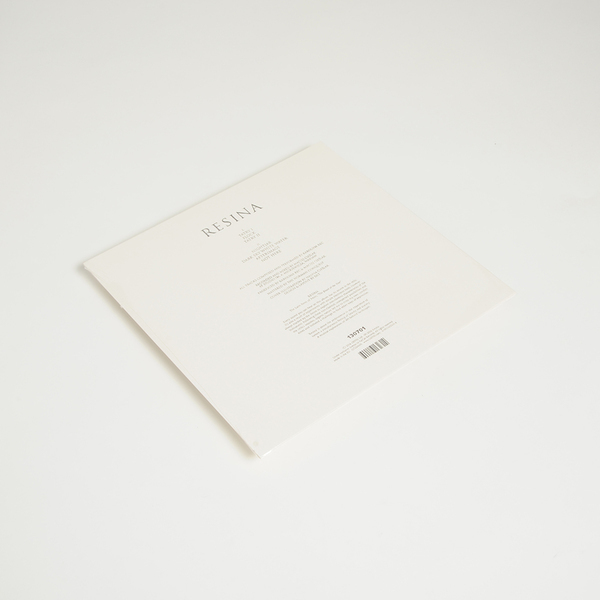 After introductions made on the Eleven Into Fifteen (A 130701 Compilation), the Polish cellist’s Resina pursues her improvised practice into a blend of live playing processed with simple electronic tools, resulting a series of refractive solo dialogues ranging from tense, hi-wire flights to naturally playful representations of organic landscapes thru to cinematic, nerve-biting bleakness and chamber pieces joined by sweeping choral arrangements, always searching for a uniquely biting tone from her instrument.